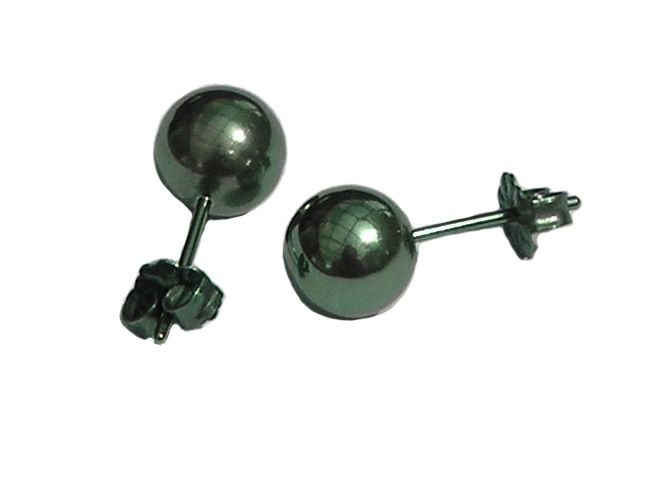 Dirinda has created a beautiful pearl grey anodized color with a hint of green reminiscent of Tahitian Pearls. A truly stunning set of earrings. The picture does not do justice to the color of these earrings.